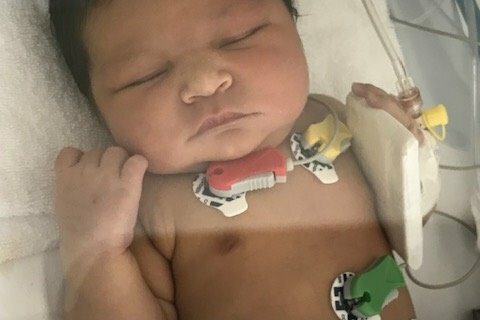 My beautiful niece Hana arrived in this world on 23.5.2018 in Dubai. Sadly she was born with a congenial heart disease known as Hypoplastic Left Heart Syndrome. Here’s a video explaining the condition and the required 3 stage surgical treatment. Essentially the left side of Hana's heart is too small to pump blood around the body. Without immediate medical surgery and on-going support her condition is life threatening. My eldest brother Mohammed, father of Hana is currently in Dubai. He moved there several years ago where he met his wife and they got married in 2016. The rest of us siblings live in England. Soon after we heard the wonderful news about Hana's birth things drastically changed. As you can imagine we are all very sad and devastated with the news. Sadly without medical insurance there are many costs my brother is struggling to meet. He's had to stop work to take care of Hana over the last 5 months. Our family and friends have pulled together to raise some funds to help but a great deal more is required for ongoing treatment and care. 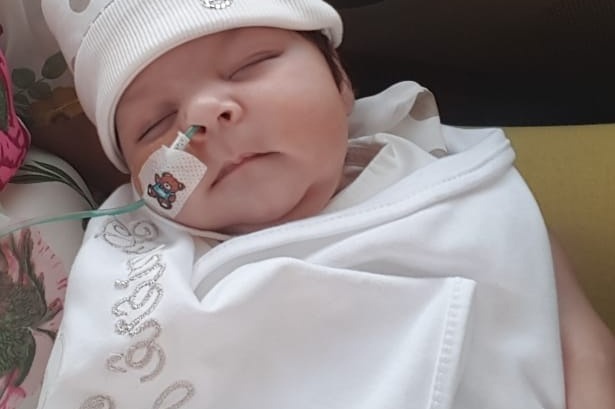 Hana had heart surgery on 30th May 2018 - just a week after birth. Since then she's spent the majority of her life at hospital having developed an infection 6 weeks after surgery. More recently she's just had her 2nd stage surgery on 24 October 2018. She's currently recovering in ICU. Further surgery and support is required over the coming weeks, months and years. We are all hoping that Hana will be in the UK in the next 6-12 months to continue her ongoing treatment. 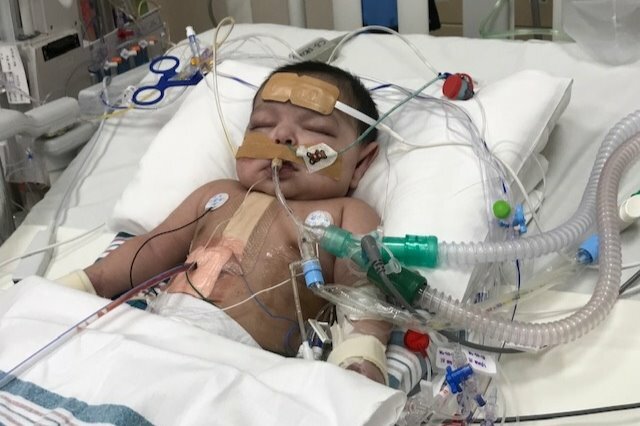 A sincere heartfelt thank you for taking the time to read this and support Hana during this very difficult time. 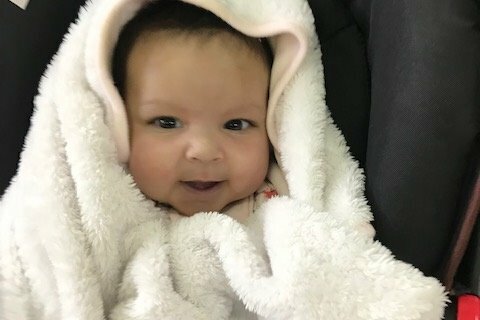 Hana is home now following the first heart procedure. She is making good progress. 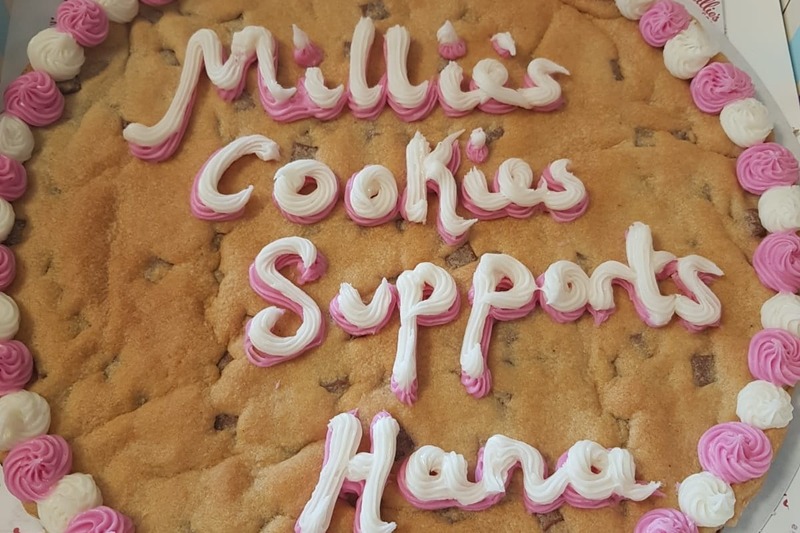 Millie' s Cookies have kindly donated a big cookie for the raffle. Many more kind gifts have also been donated! Thankyou to all.